For the past month, Eric Rhome put aside his normal job responsibilities and worked diligently in the warehouse preparing for our annual physical inventory. 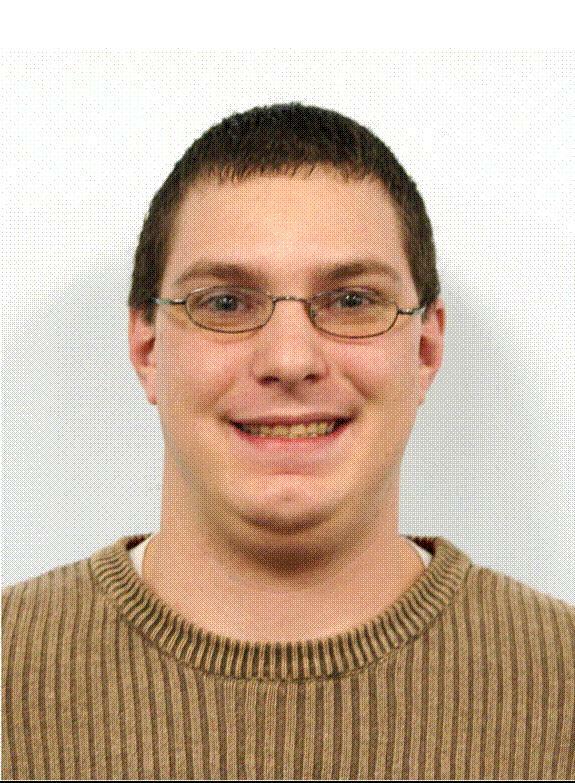 Because of the outstanding effort he put forth, Eric is being recognized as the January 2013 Warehouse employee of the month! Eric took charge of many efforts in the warehouse, including synchronizing product barcodes with our internal database, synchronizing locations, and many other inventory preparation tasks. The long hours and weekends that he devoted resulted in the smoothest running inventory count that we have ever experienced! Eric regularly works as part of our IT department, maintaining our databases, helping maintain our network, and helping keep daily operations running smoothly, another job at which he excels. Thank you, Eric, for your hard work! It is recognized and appreciated!